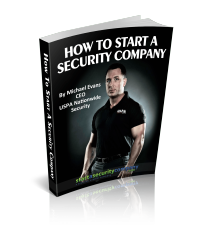 >> How to Advertise your security or investigation company, (what works and what doesn't). >> How to land the contracts that pay. >> How to operate with professionalism without the overhead of a large company. >> Links to government websites to assist you in the start-up of your security company.